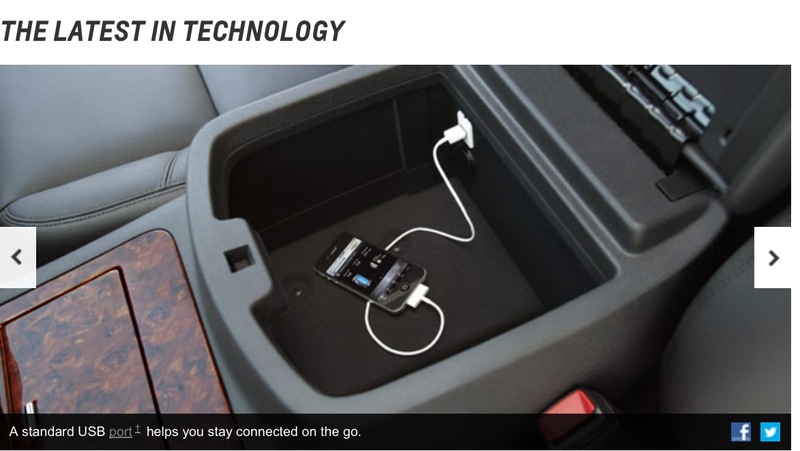 Our 2013 Chevrolet Suburban Limo in Port St Lucie is the perfect luxury SUV's for those looking to maximun storage space. It's also ranked to be among the best when it comes to front and rear seat safety. And, of course, it's also the king of the sports utility vehicle. The SUV Suburban is perfect for bachelerotte parties, prom and weddings.Mercedes Benz Sprinter Executive limo ,S550 & E350 ara available from VipExecucar Limo in Orlando, Jupiter, Port St Lucie, Pam Beach Gardens and North Palm Beach 24/7. 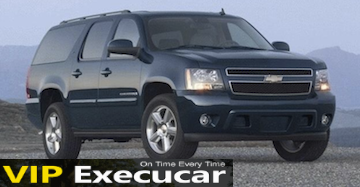 Make your reservations with Exclusive 2013 Chevy SUV Service over the phone and save time in Jensen Beach, Indian Town, Lake Park, and Tequesta FL. 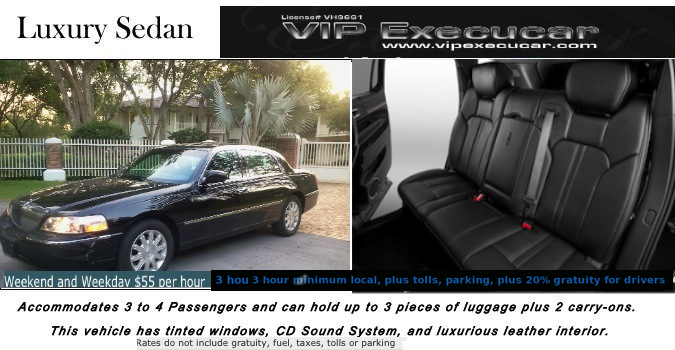 Vip Execucar Luxury Limousine Service cater to St. Lucie County, Indian River County and all of Broward County. 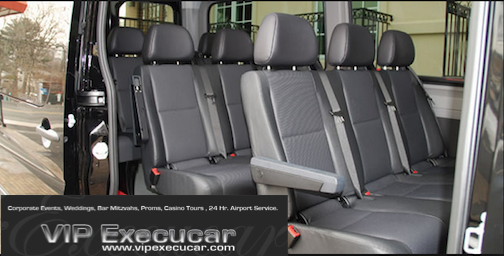 Port St Lucie Limo Car Service. 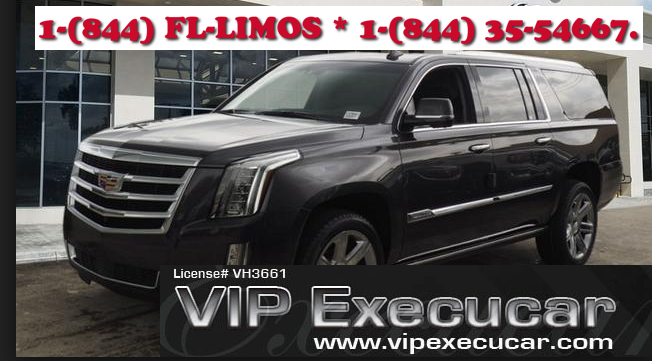 Vip Execucar provide hight quality Port ST Lucie SUV Limousine Services and business Sedan services in Stuart, Port St Lucie, FT Pierce, Jensen Beach, Hobe Sound, Palm City, Jupiter, Palm Beaches and the entire Treasure Coast including : Vero Beach Airport, Port Canaveral, Miami International airport, Palm Beach Inter Airport, Fort Lauderdale International Airport, Port of Miami and Port of Everglades . We hope you will take a moment to browse through our website to learn more about our luxury car services and how Port St Lucie Exclusive Sedan Service can make your next chauffeured engagement a more pleasant and relaxing experience. We at Exclusive Sedan Service pride ourselves in offering only the best in the Luxury transportation Industry. To ensure your comfort and convenience while in our care, our fleet of 2013 SUV's well-maintained vehicles consists of only well appointed late-model sedans, luxury SUV and stretch limousines. Our team of professional drivers are highly skilled, professionally attired, knowledgeable, and courteous. We are confident that you will find Port St Lucie Exclusive transportation company dedicated providing TOWNCAR, Larges SUV's, Luxury Sedan, Limousine Service to be the perfect solution for all your transportation needs. 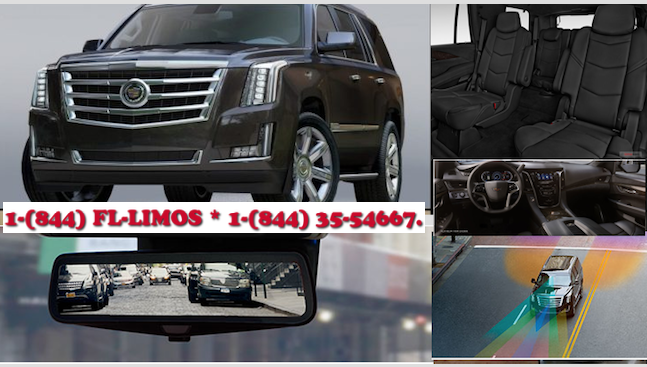 Find the best affordable prices for Limo car service for Port St Lucie, Pam Beach Gardens and North Palm Beach..
Limo Service in Port St Lucie. Exclusive Limo service in Parkland is 24/7 we offers may different types of vehicles to suit of your transportation need. Parkland limo service provides you with a fleet of limousines and 2013 SUVs to select from on our website. 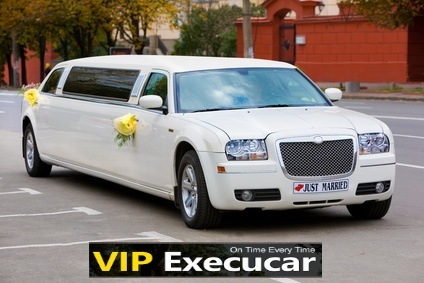 If you are coming from FT Lauderdale International Airport and you are going to to Parkland Florida, you should look for the most esasy and luxurious shuttle service from vipexecucar limo. Exclusive Sedan Service offers many different types of vehicles to suit all of your transportation needs. Please take some time to look over our selection of services in Port St Lucie. When you reseved a Port St Lucie limo, luxury sedan you can travel for cheap to the entire Treasure Cost including : Port ST Lucie Airport, MCO Airport Transfer, Seaport Airport, Car Service by the hour, Airport Conection to Miami,Port St Lucie Orlando Bus, and any Airport Limousine service destination.